Bishop Paul R. Sanchez and The Sacred Music Society of Our Lady Queen of Martyrs present the Annual Christmas Concert. 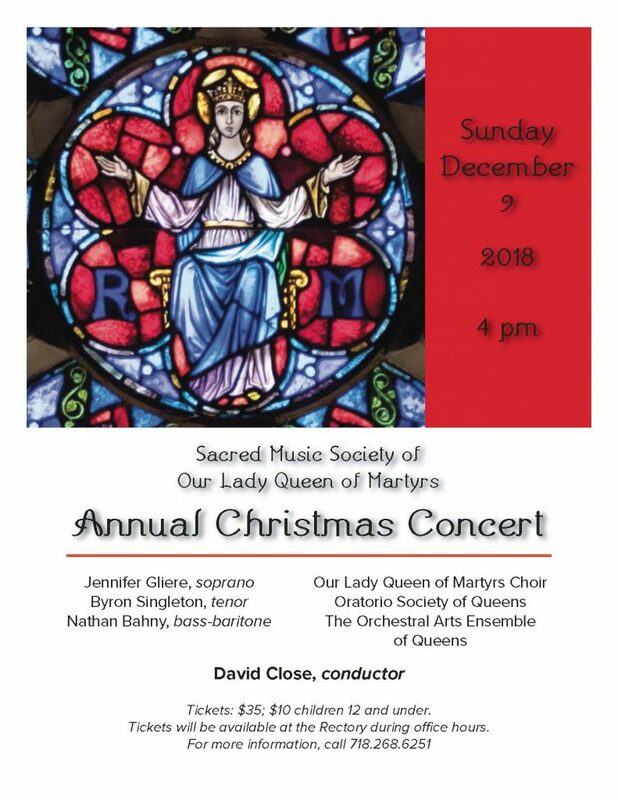 The Sacred Music Society joins with the Oratorio Society of Queens to perform this concert under the artistic direction of Maestro David Close, Music Director of Our Lady Queen of Martyrs. 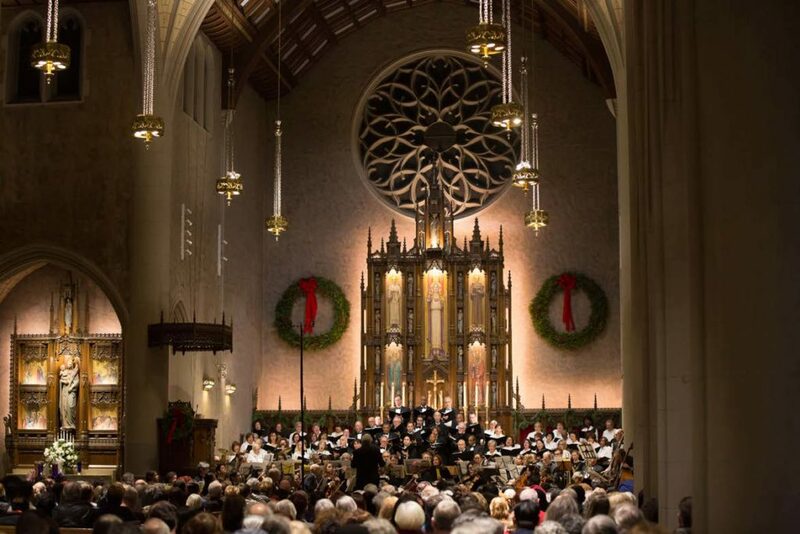 The concert features highlights from the Christmas portion of Handel’s “Messiah,” with performances by guest soloists with the Orchestral Arts Ensemble of Queens. The second half of the concert lets the audience sing along with favorite and beloved Christmas carols. 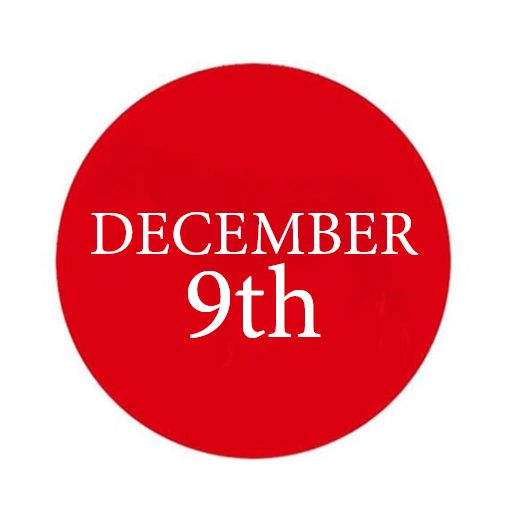 Admission is by ticket only: $35 general seating and $10 for children age 12 and under. Contact the rectory at 718-268-6251 to get your tickets early. 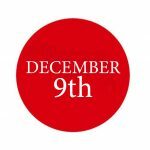 Ticket will be available in the rectory office during business hours and at the door on the day of the performance.